Welcome to LiquidFire. 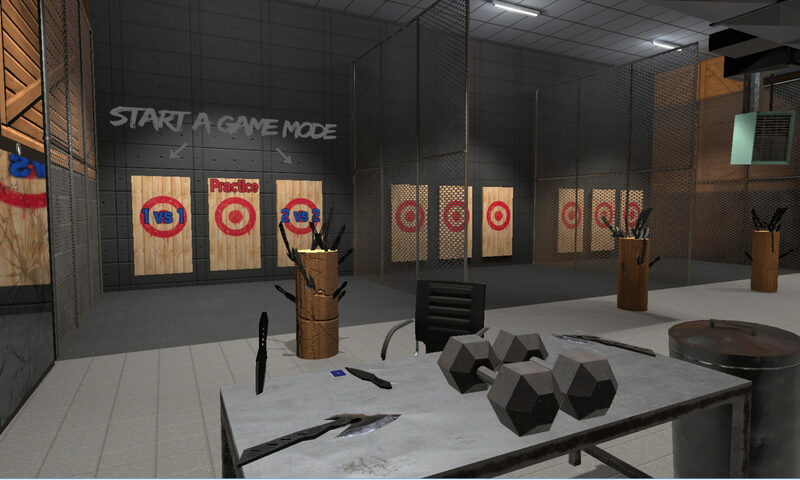 We are currently building Knife Club VR. Enjoy the thrill of a knife fight with less emergency room visits. Use your state of the art VR equipment in a truly immersive and thrilling experience. Try your hand at multiplayer. Head to head in our 1v1 mode. Or mix up up with 2v2 for more action. LiquidFire has been making apps and games for over a decade. We are now breaking into the new and exciting frontier of the emerging VR market.